Hello Followers today i will explain very small information but actually for me it is more good info because we should no the concept for our tools we are working on it so As we are DBA , DB Analyst or Developer we should know what is meaning of SQL Command ? and what is SQL ? SQL is Structured Query Language, which is a computer language for storing, manipulating and retrieving data stored in relational database. 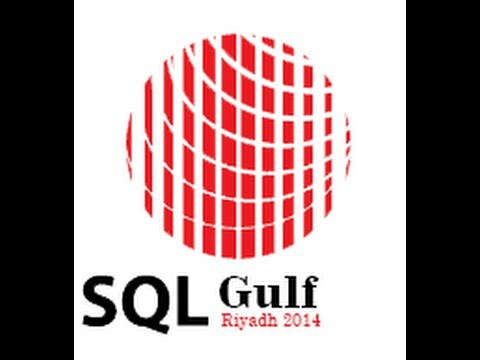 SQL is the standard language for Relational Database System. All relational database management systems like MySQL, MS Access, Oracle, Sybase, Informix, postgres and SQL Server use SQL as standard database language. 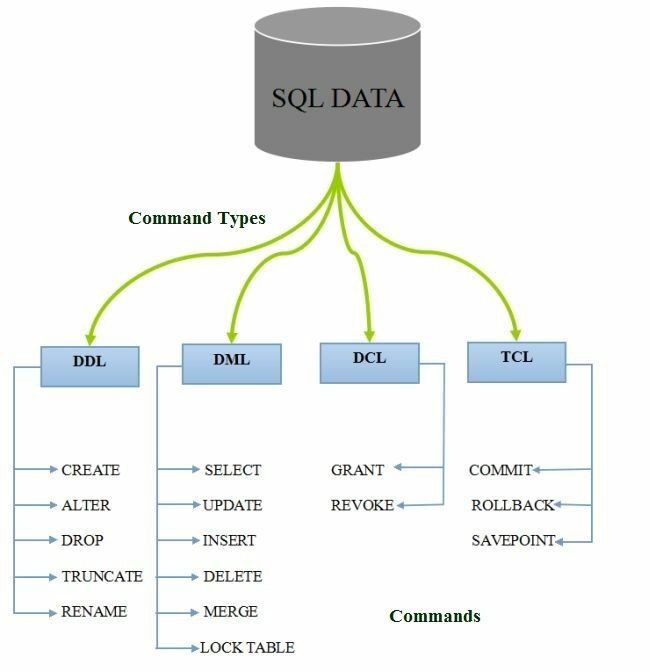 SQL Commands are mainly classified into four types, which are DDL command, DML command, TCL command and DCL command.